This little guy's got style! 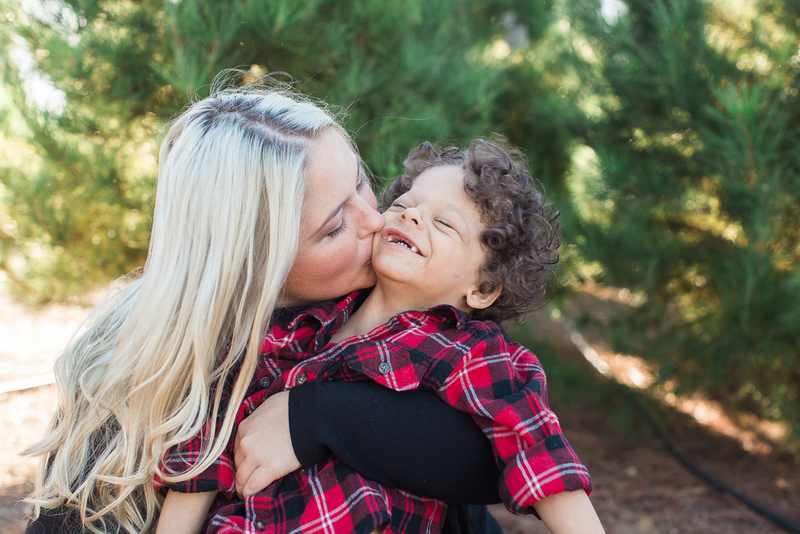 It was such an honor to photograph Ryder and his family for the Sweet Nectar Society at Peltzer Pine's Christmas tree lot. Sweet Nectar's mission is to provide comfort and love to families of children who are affected by serious illness, disability or injury through photography and community outreach programs.